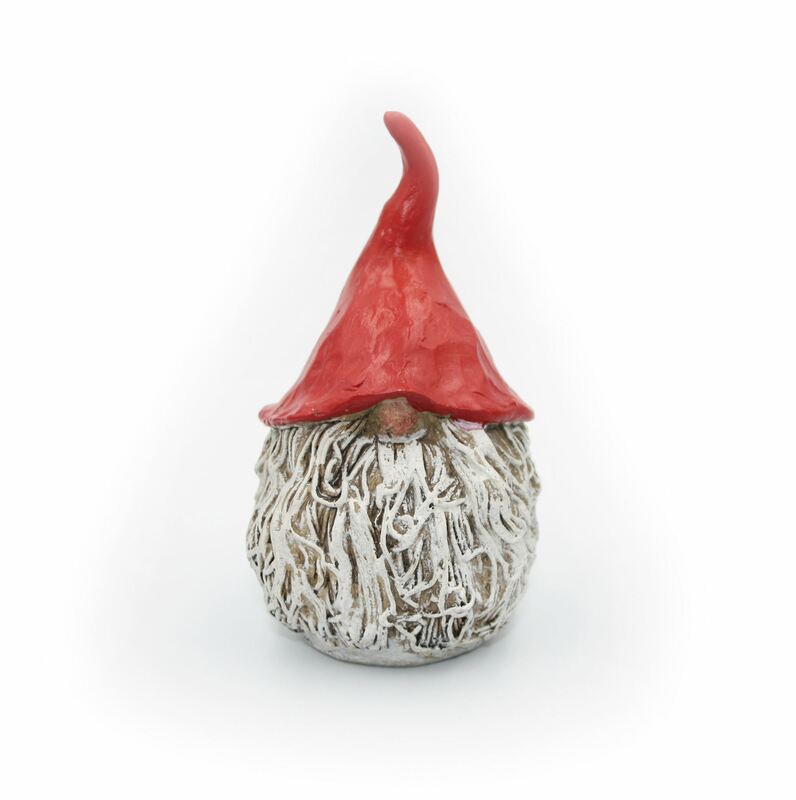 Make Herman and his signature red cone hat the protagonist this Christmas. A perfect gift idea, this jolly Santa is the best way to create the perfect Christmas feeling. All products are painted by hand, making them unique and genuine. Also available as Tomten Herman Small.